Crumbzz supplier of vanilla, Nielsen-Massey,has achieved Organic Fairtrade certification of it’s Madagascar Bourbon Pure Vanilla Extract. Nielsen-Massey is the first vanilla manufacturer to offer a certified Organic Fairtrade Madagascar Bourbon Pure Vanilla. 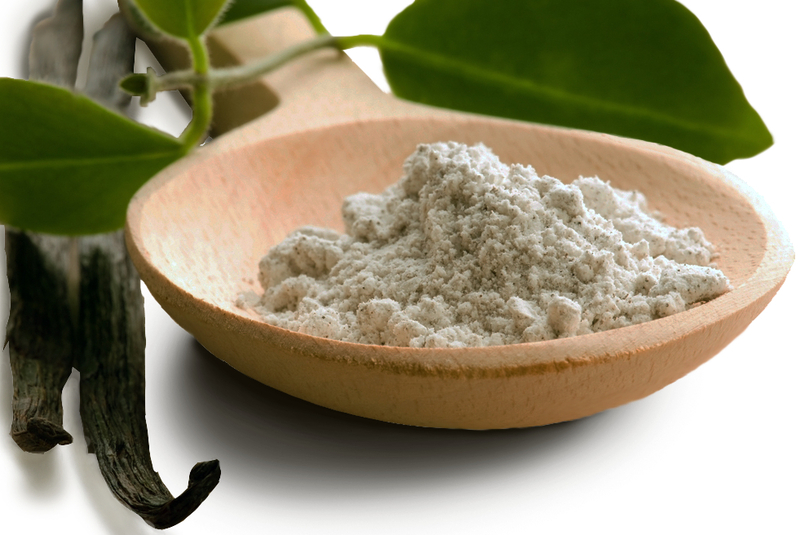 This Fairtrade vanilla ensures that small-scale farmers in developing countries receive a fair price and use sustainable farming practices, stabilizing vanilla-producing communities and protecting the environment. Nielsen-Massey’s Organic Fairtrade Madagascar Bourbon Pure Vanilla is made with beans that are grown in the shade, integrated with other crops, which helps protect against erosion and deforestation. Recognized as the finest vanilla in the world, Crumbzz is proud to be partnering with Nielsen-Massey in using only the Nielsen-Massey Madagascar Bourbon Pure Vanilla in all its crumb cakes. Every year, Crumbzz celebrates the start of the spring-summer season with a patio party at our Forney Tasting Pavilion. It sounds pretty mundane and straight forward. Announce the party to your local clientele, put together a few fun things to do, pretty up the patio and zippo, your ready to go. NOT! 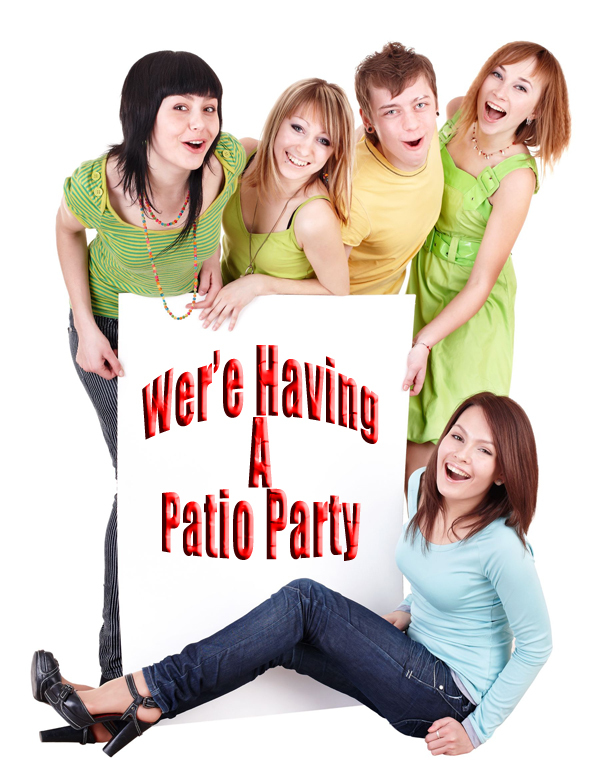 I can tell you from our experience with each party, putting together a patio party is not close to simple. Now I realize that part of the problem may be me. As a perfectionist, I have my hands in everything and what starts out as a simple project often balloons into a major event. Be that as it may, we thought you’d like to know just what goes into an event such as this. We’ve been planning this event since February. In February, my team and I sit down and white board what we think should go into the event. What worked last year and what didn’t. What new things might work. What can we handle and what is over and above our capabilities. We than meet with our partner, The Forney Art Council (FAC) to discuss event ideas, logistics and the division of responsibilities. From that point on, we meet weekly until the day of the event to update our progress, discuss challenges and fill any holes. This year, our contact at the FAC was Liz Lawless. Liz has experience in marketing, publishing, radio, as well as the art world and she proved to be invaluable in assisting us in creating a successful event. There were several givens; Live music, a new product release, art demonstrations, prizes and gifts, were among them. Other ideas (like the involvement of other town vendors, a before and after makeover, etc., came about through the creative process. In the end, we felt we had a pretty good package that would provide something for everyone. Last years patio party proved to be an ideal vehicle to introduce a new flavor crumb cake, so it was a forgone conclusion that we would introduce a new flavor crumb cake. I wanted this years flavor to be something that would speak to summer. From concept to product development, to tastings and back again to development, time and time again, creating a new flavor is a timely process that can take several month’s. Although our cake tastings took time, what we didn’t realize is that developing a new flavor cake would be the easiest part of the whole event! Since Forney’s Historic Downtown is starting to experience a re-birth, we thought it would be best to make this years party not only OUR patio party but to use it as a “meet and greet” event for all downtown vendors. Putting together multiple vendors is a bit like herding cats. And our cat’s were everywhere. We wanted to have a steady flow of activities throughout the day. Music, art, fashion, were all part of the equation. Putting together all the different events and choreographing them to seamlessly work together was no simple task. Last year the fashion show by Groovy’s, a local ladies boutique, was a big hit. And so, we asked Groovy’s to join us once again. Most small town vendors are not marketing savvy. Explaining the how, what and where can be a real challenge. Groovy’s is one of the few vendors who is extremely marketing savvy. They came up with a different twist using well known local woman as models. We also included for the first time two other local ladies fashion boutique’s, Plush and Lauren’s Closet, to show off their stuff. Not sure why but, getting local musicians to perform during the day proved to be much harder than imagined. The Forney Art Council (FAC), our partner in this event, handled the musicians. Thank God, because up to the day of the event, they were still scrambling to pin down acts. We came up with what we thought was a catchy idea to have one of our local beauty salons (Touch Up Beauty) choose a willing participant to subject themselves to a “Before” & “After” makeover, complete with photographs and all. That idea turned out to be a big hit. Since the Forney Historical Society is building a beautiful museum in our downtown area, we got them to speak about Forney history and to show some never before seen photos of our town. The FAC corralled two artists (Michael Gillespie & Kathy Mackey) to paint live in front of our Tasting Pavilion and a Spinner (Susan Holden) to provide an interesting historic spinner demonstration. The FAC also agreed to hold their Festival Poster Design Contest during the patio party with local celebrity judges handling the gala event. To wrap up the day, local horticulturist John Homesley of Homesley Landscaping & Gardening spoke about summer gardening tips on our patio. Getting a multitude of participants was just one part of the party. We also asked every vendor in the downtown area to donate coupons/certificates, etc. We used these gifts to fill a goody bag, which we gave out to the first 50 guests. Getting coupons/certificates, etc. proved to be one of our biggest challenges. Although we ended up representing most of the local vendors, most had never printed a coupon/certificate, which forced us to improvise with business cards, promo’s we created, etc. The goody bag certificates and coupons turned out to be a great success but needed much more advance planning and time budgeted than we expected. To add to the excitement, we put together eleven special door prizes to be presented every half hour to a lucky guest. From dinner for two, wine glasses, plants, paintings, antiques, music and designer tote bags there was something for everyone. Since we didn’t want people sitting at a table all day waiting to see if they won a gift, we made it so entrants did not have to be there for their winnings. We had each entrant fill out a card with their name, email address, and phone number. Although we were tasked with having to contact every winner by email/phone, we felt this was a better method and would be welcomed by all participants. This program was actually easier than we thought, as most vendors had something that they could provide that would ideally represent their professions. The goody bag and the prizes were also a great way to introduce the town to everything our downtown vendors have to offer. One of the biggest challenges was how to advertise our party. With no budget to speak of, a newspaper advertisement was not an option. The FAC did manage to get our event in a couple of magazine “calendar of events” sections. Crumbzz and the FAC also email blasted a promo to all our clients and members. (BTW, we use MailChimp to create and distribute all our email blasts. They work great for us and best of all, are free). We also used social media, posting to our Facebook and Twitter pages. Finally, we asked our participating vendors to let their customers know about the event. Our formula for rating the success of our patio party consisted of four elements. We’ll let you know next year when the pain of putting it all together has faded from memory and only memories of the fun we had remains!